We happy serve clients throughout Highlands Ranch and the surrounding areas. 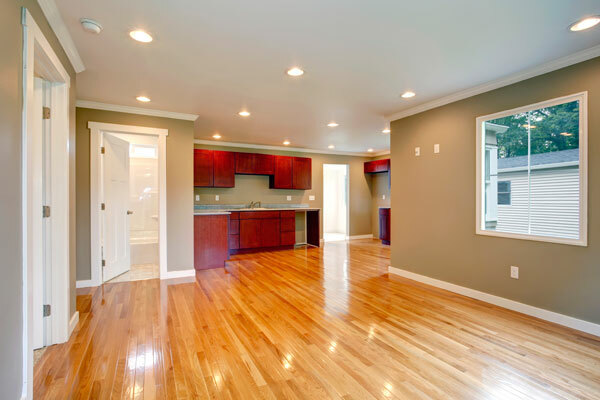 Considering a home remodel in Highlands Ranch? Look no further than Design Craft Blinds & Floors to guide you through the process and your best options. Our consultants have more than 20 years of experience working with window treatments and flooring materials, and can be your resource throughout the entire process. From wood blinds or shutters to hardwood floors and tile, we have the experience to help you make the right decisions for your space. Browse our options for window coverings and flooring materials to learn more. Contact the experts at Design Craft Blinds & Floors now to take the next step! Our experienced professionals can guide you through the selection process as well as installation process and ensure you are confident in your choices. Take advantage of our in-home consultation to view the materials in your own home and better understand the materials first hand. Call us today at 303-683-7200. 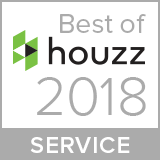 From classic “mini blinds” like aluminum blinds, to more elegant options like wood blinds, Design Craft Blinds & Floors can help you make the right decision for your home in Highlands Ranch, being mindful of budget and style. Faux wood blinds are a great option for those looking to emulate the appearance of real wood, at a lower price point. Vertical blinds are available for larger window coverings and patio glass doors as an efficient and cost-effective way to block the light, heat, and create additional levels of privacy. 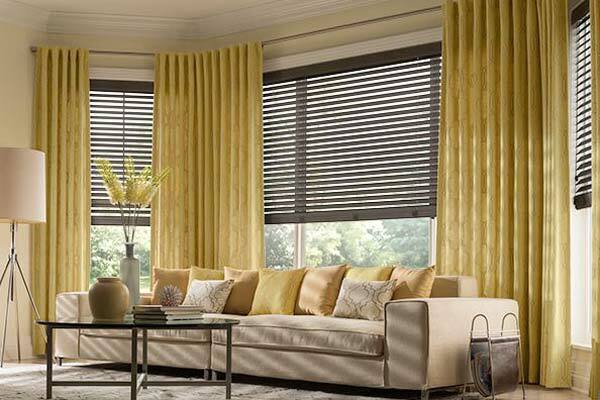 Options for window shades in Highlands Ranch are numerous and varied, and if you are decided that shades are what you want, the next step is to decide on which type are right for your space. Cellular shades are often called honeycomb shades, and can provide a double-layer of insulation for your windows. 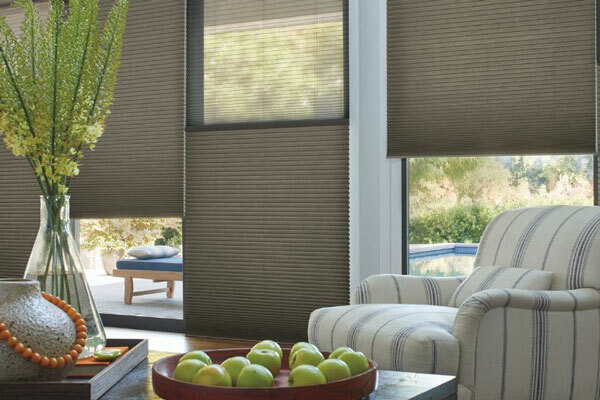 Pleated shades can be a simple, yet effective option for light-filtration and privacy, while solar shades can provide more coverage and blockage of UV rays and sunlight. Typically, Roman shades offer a traditional aesthetic with a desirable appearance and can create an elegant and stylish statement in a room. Another option for shades is woven wood - a natural material made with bamboo, reeds, jute, or other flexible woods. Make sure to review your options before fully deciding on one material over the other. Our in-home consultation can offer much needed insight as to what it will look like with your existing furniture and overall design. As a built-in option, shutters can increase the resale value of your home as well as add a clean and sophisticated look to your windows. Proficient in installing all types of flooring, from traditional materials like hardwood flooring, to more contemporary options like laminate or vinyl, the industry experts at Design Craft Blinds & Floors can take care of your design needs. With so many options for style, color, and material, you will be sure to find an option which will suit your taste. Browse our galleries to learn more about each option, and get inspired for your own project, whether for a commercial space or residential.